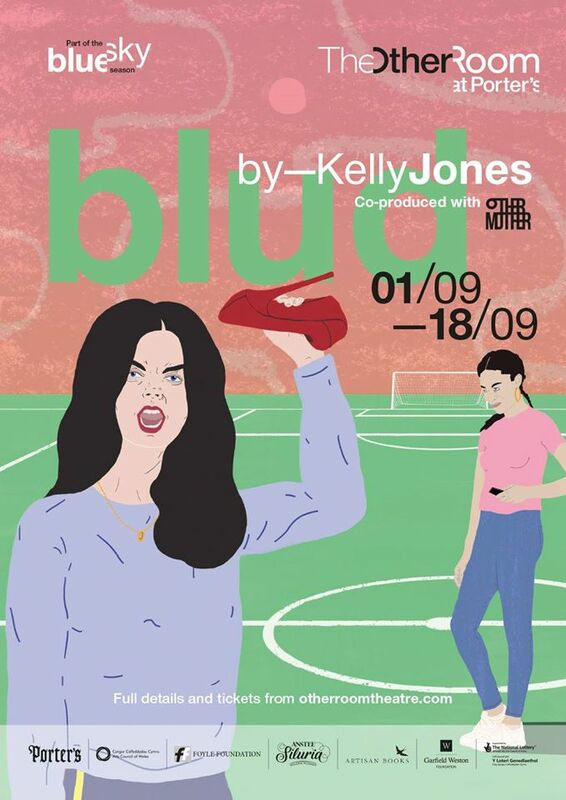 We’re really excited to have joined forces with The Other Room and Other Mother to offer you a pair of tickets to the much-talked about #Blud2015 (read our preview of the show)! Whose goal-scoring record for the England national team did Wayne Rooney beat this week? Email us the answer wearecardiff@gmail.com by 4pm tomorrow for your chance to WIN WIN WIN! GO!